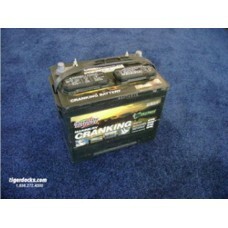 Description: Heavy Duty Interstate Cranking Marine / RV Battery Volts: 12 Rating: 800 Col.. 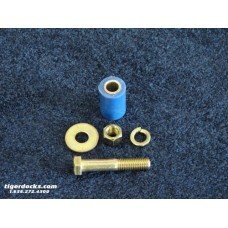 Description: Constructed of polypropylene material which is impervious to battery acid Designed .. 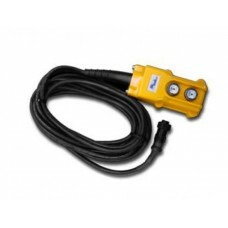 Description: Battery 110 volt AC Charging Kit 12v System.. 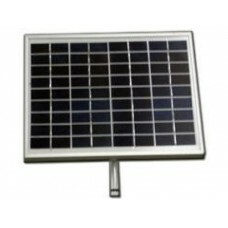 Description: ***Photo shown with solar panel and battery box not included in this price***.. 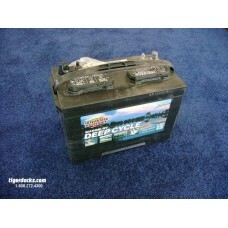 Description: Heavy Duty Interstate Deep Cycle Marine/ RV Battery Volts: 12 Rating: 600 Cold.. 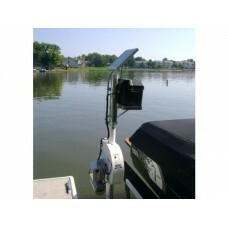 Description: Operating your Boat Lift has never been EASIER! 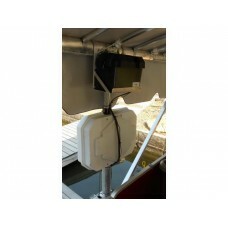 Fits ANY boat lift that has a whee.. 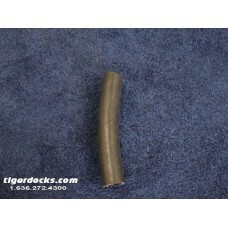 Description: Operate your lift while still in your boat! 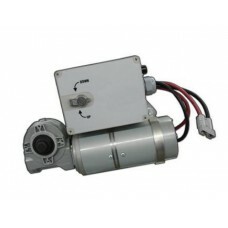 Direct Drive Motor Pendant includes .. 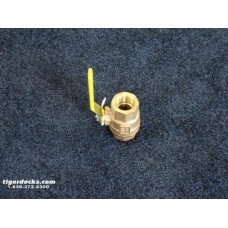 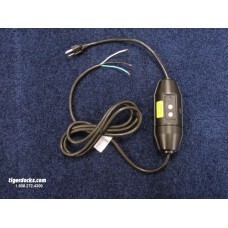 Description: 12v units come standard with 15' D.C. cables to hook to boat battery Solar Panels o..